The End? Listen to more of Ender's story. 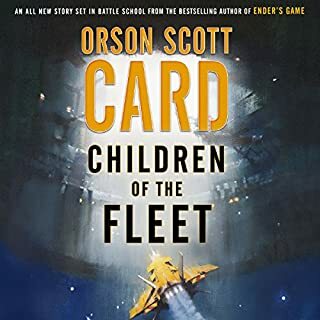 If like me you have read all the books in this series from Enders Game, through to children of the mind then you will be left wondering about the years between the finish of his military career and where he goes after being exiled! Well this book pulls all this information together nicely... I have enjoyed listening to all the books and all have made the hours pass with a want to listen more! 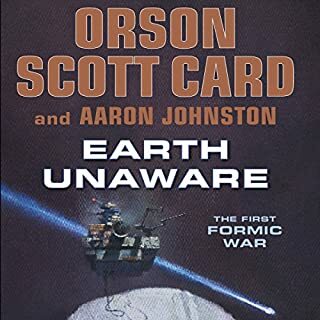 Orson Scott Card has certainly looked into these to flow and where there are differences in the stories, this final book pulls and irons them out. Read them all. If you read these, the film Endors Game although good will seem a little left short, but don't be put off Harrison Ford as Hiram and Ben Kingsley sad Razor are excellently portrayed and adopt the characters well. So glad to find OSC. Storyteller Extraordinaire! As I read through the series I am more and more captured by the characters and the themes running through the stories, human frailties and strengths, challenging me with my own perceptions, expanding my sense of more than Earth as a place to exist. I didn't realize I could be so enthralled by science fiction. Excellent ensemble performance from the narration team as with the other unabridged books from the series. 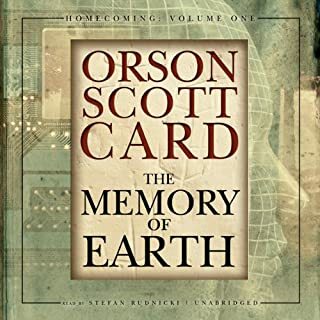 The story itself is more like an amalgamation of three short stories, but all the characters are as fully formed and as easy to empathise with as you would expect from Scott-Card. 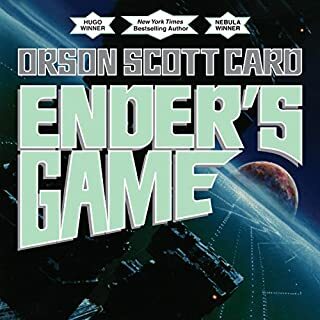 It is an entertaining addition to the Enderverse although the constant references to 'Bean' feel clumsy and the revisionist aspects may distract some from the deeper novels of the author. 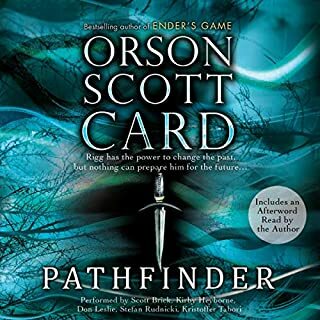 Overall, an enjoyable listen and a must for those who have a hunger for more from the empathic lead, Ender, and his sister Valentine. 4 Stars. 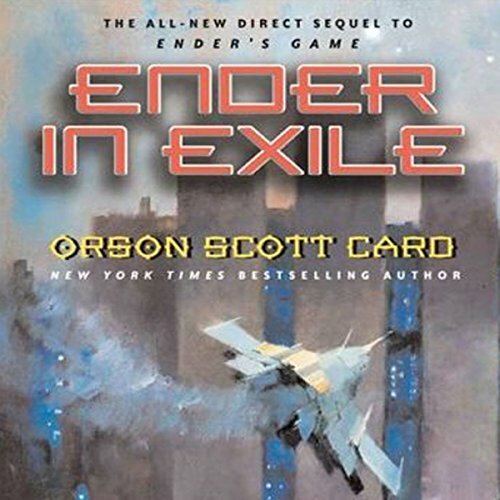 Would you recommend Ender in Exile to your friends? Why or why not?